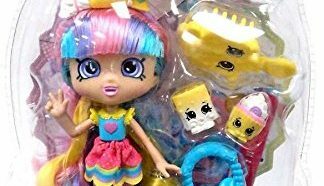 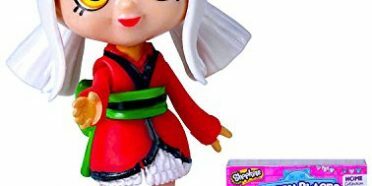 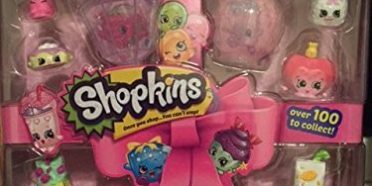 With all of the excitement surrounding the top selling Shopkins Toy, we could not find a Shopkins phone case on the market. 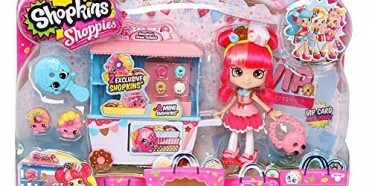 So we looked for a DIY Shopkins Phone Case. 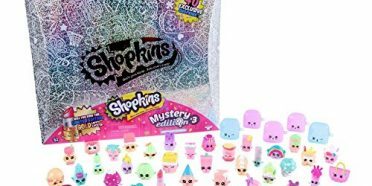 Because of the creativity of Shopkins fans, we found a very talented woman who took matters into her own hands and made a few different styles of phone cases. 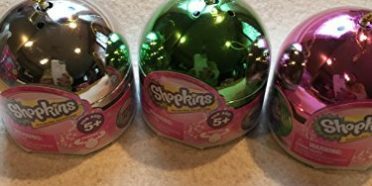 Her materials were pretty standard and the cases came out great. 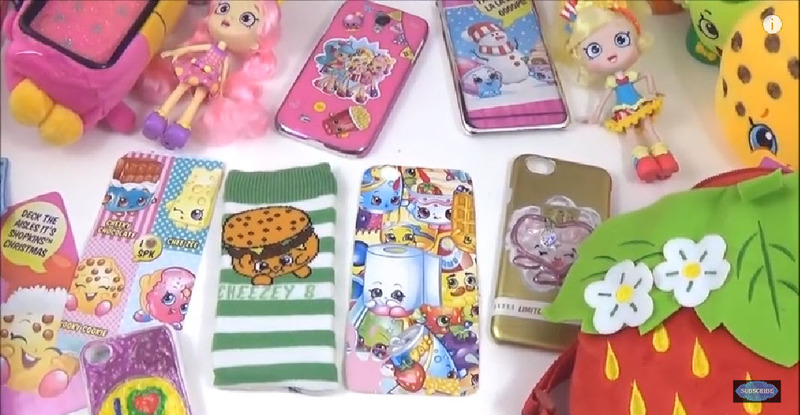 Let this video provide some inspiration so you can outfit your phone/ipod with Shopkins. 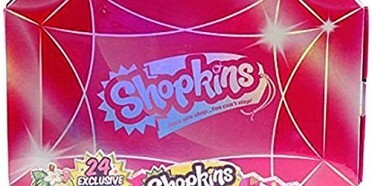 The Shoppie case was my favorite while my daughter liked the interchangeable one.